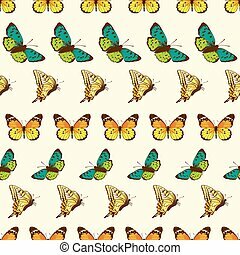 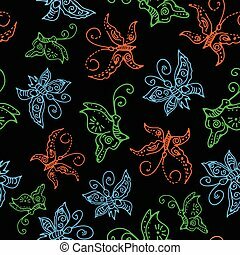 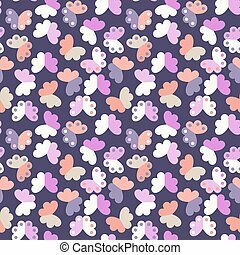 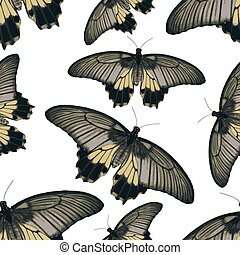 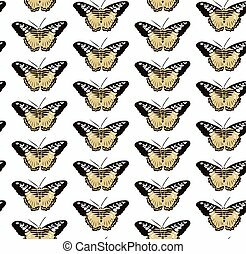 Vector butterflies seamless pattern. 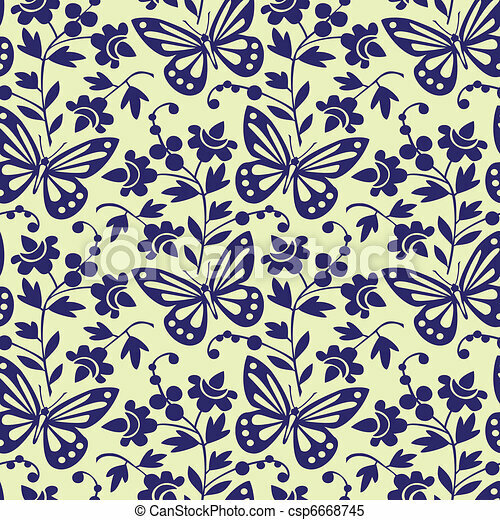 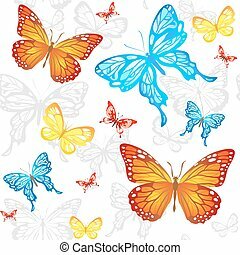 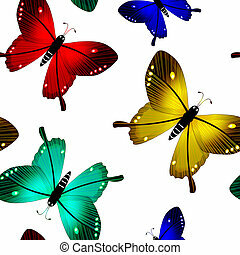 Vector illustration in blue and yellow, butterflies and flowers seamless pattern. 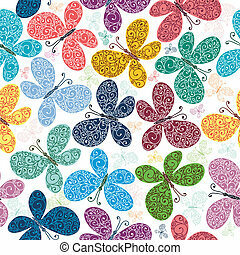 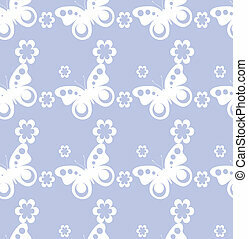 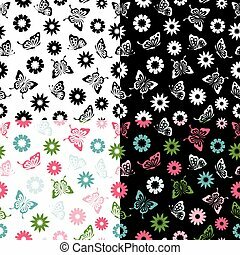 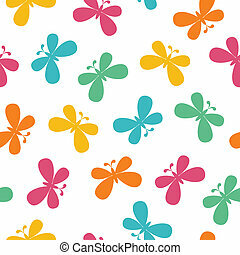 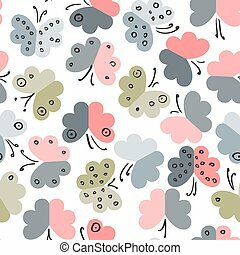 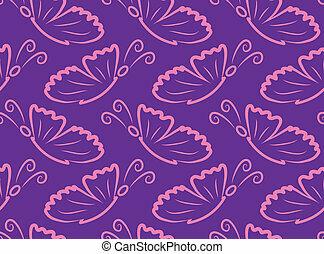 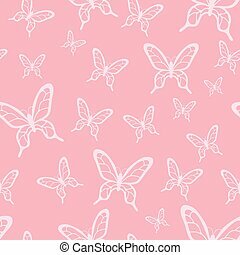 Vector set Butterflies seamless pattern and flowers. 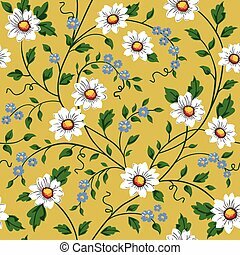 Floral wallpaper, seamless pattern with meadow flowers, tile endlessly, full scalable vector graphic included Eps v8 and 300 dpi JPG. 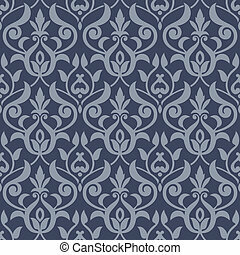 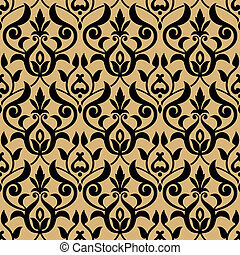 Baroque seamless pattern, stylish background or wallpaper, full scalable vector graphic included Eps v8 and 300 dpi JPG and are very easy to edit. 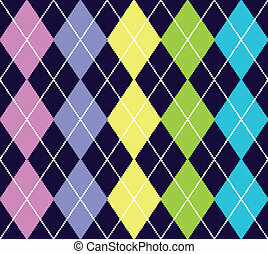 Vector argyle seamless pattern on blue background, repeating design, all elements are on separate layers for easy editing and color change, scale to any size. 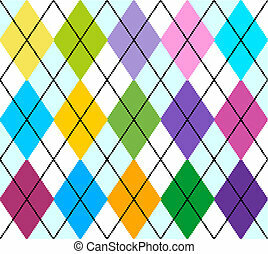 Vector colourful argyle seamless pattern, repeating design, all elements are on separate layers for easy editing and color change, scale to any size, included Eps v8 and 300 dpi JPG. 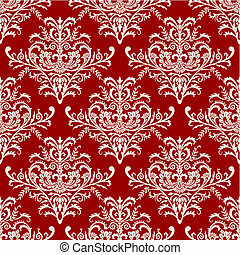 Seamless pattern, antique background, repeating design, full scalable vector graphic, change the colors as you like. 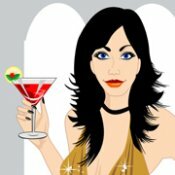 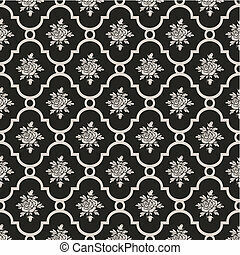 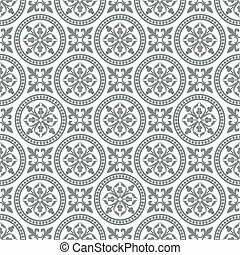 Vector illustration and hi res JPG, seamless pattern with geometric elements,.change the colors as you like. 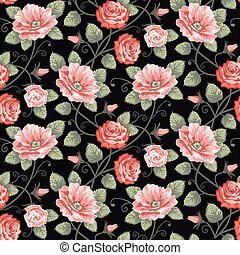 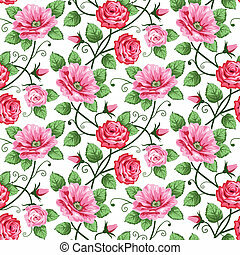 Roses vector background, repeating seamless pattern. 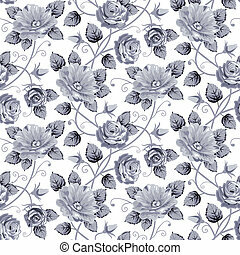 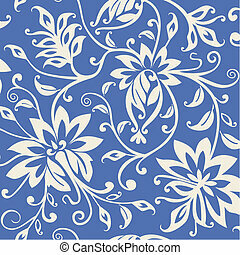 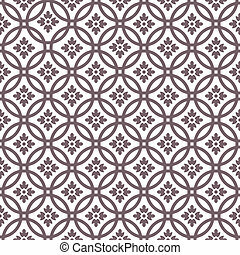 Vector roses seamless pattern on white, repeating design. 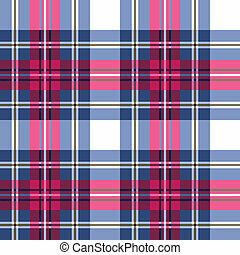 Blue and pink plaid fabric textile pattern, seamless checkered vector pattern, repeat design.